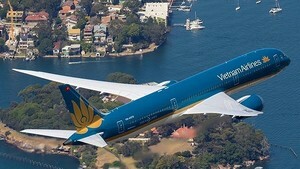 Vietnam Air Services Company (VASCO) noticed that the flights from Ho Chi Minh City to Ca Mau, Rach Gia and from Can Tho to Phu Quoc would be cancelled due to technical issues today. VASCO said it would pay back to passengers pursuant to regulations on Circular No. 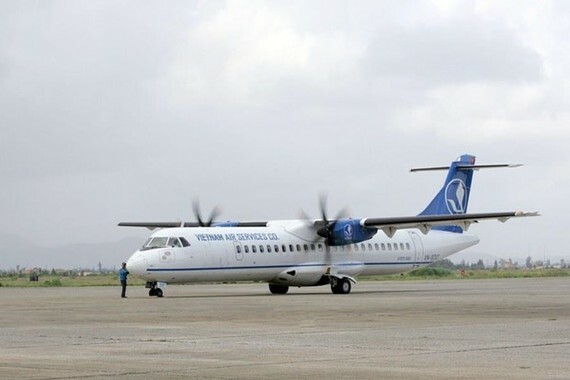 14/2015/TT-BGTVT dated April 27, 2015 of the Ministry of Transport on non-refundable fixed compensation in air passenger transport and supporting tickets based on requirement. A representative of VASCO has apologized for this irresistible situation and expected to receive the sympathy from passengers.